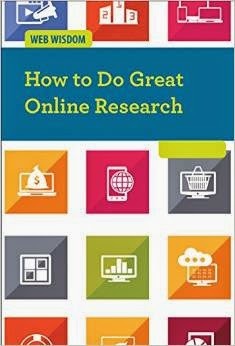 Regardless the intended age group, this is a good book with excellent guidelines for doing online research. Examples and illustrations are clear and easy to follow. As more and more books, encyclopedias, periodicals, and so forth are available online (sometimes the only place they are available! ), honing our abilities to utilize the Internet for more than recreational purposes is becoming ever important. In addition to advice on choosing a source wisely, the reader will learn how to pick good search terms, picking a search engine, netiquette and being safe online. Basics for writing a good research paper are also discussed including how to write citations and things to avoid such as plagiarism. A glossary, bibliography and index are included. New Teen 001.42 Happy Researching! 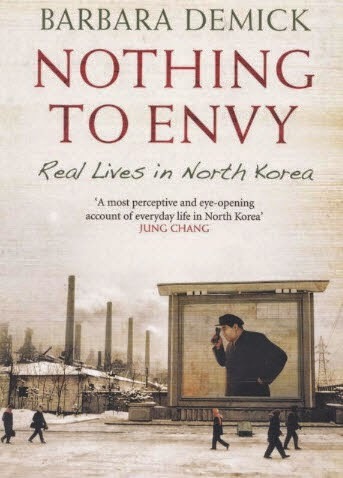 If you’re at all interested in what it’s like to live in North Korea, I highly recommend this book. It tracks the lives of several North Koreans from various walks of life. It’s full of fascinating details such as the gruesome, anti-American children’s literature read by students, what it’s like to be a dating teenager, how the North Koreans look at their own and other countries and much more. It’s an easy-to-read and engaging narrative. Some of the events our heroes go through, however, are harrowing and unforgettable.